What if in the next few years the political climate swings far enough in the other direction that the anti-gun crowd gains enough of a political majority to do whatever they want with regards to gun control. What if they find a way to make the critical parts of a gun regulated, parts such as the upper receivers, triggers, stocks and barrels. Imagine a scenario where folks in restricted states not able to buy any parts to repair or upgrade their AR-15’s and AR-10’s. These states in most cases have already restricted magazines and have asinine restrictive laws in place. Then what if for the rest of the free country where the guns remain legal the owners are not permitted to buy aftermarket or spare parts? What if all firearm work must be performed by manufacturers or their “licensed” representatives. This would most likely choke most of the gun industry to death. Think about this for a minute. Anyhow that’s my short rant. Read the Wall Street Journal article below. Axel Galvez had a deal: $7,500 for five untraceable semiautomatic rifles. And he had a buyer: a felon who planned to ship them overseas. Now, he just needed weapons that would be invisible to regulators. To avoid background checks, Mr. Galvez bought rifle parts, then assembled the five guns at the Los Angeles machine shop where he worked. He offered to build his buyer 100 more for $130,000. An underground gun-making industry that enables criminals to elude background checks and bypass gun regulations is creating a growing trade of “ghost guns,” weapons that can’t be traced by police, authorities say. Mr. Galvez’s buyer turned out to be a government informant; the 36-year-old machinist pleaded guilty in November to unlawful firearms manufacturing and dealing, according to court documents. Ghost guns have been in the spotlight since a Northern California man, who was prohibited from possessing firearms because of a restraining order, killed five people in a November rampage using semiautomatic rifles that he made himself, police say. Other gunmen have employed the weapons as well. In 2016, a Baltimore man fired at police with a homemade AR-15, and Santa Monica shooter John Zawahri used a ghost gun in his shooting spree that killed five in 2013. The number of these weapons in the U.S. is unknown. Because the guns bear no serial numbers, the Bureau of Alcohol, Tobacco, Firearms and Explosives is unable to track them. Serial numbers and gun registration play a key role in police and government investigations, allowing officers to trace a weapon’s history and owners. Ghost guns appear to be most prevalent in California, where there are restrictions on assault weapons that make it difficult to buy guns that are available in other states. But the firearms have been seized in criminal investigations in other states, including Arizona, Maryland, New York and Texas. About 250 ghost guns were seized or purchased in undercover buys by his Sacramento agents in 2017, he said. While statistics from the previous year weren’t available, Mr. Barlowe noted that his office has seen a rise in the number of busts. The ATF doesn’t keep track of ghost gun seizures nationwide. 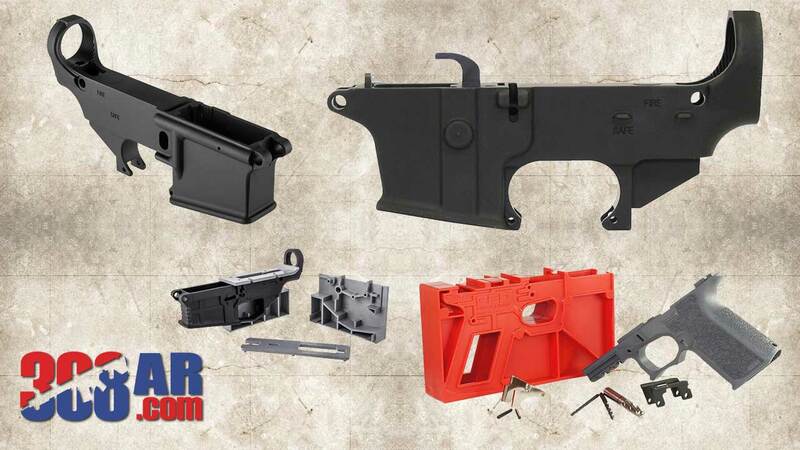 The starting point for building a ghost gun is an “unfinished receiver,” a metal or polymer piece that houses the firing mechanism. It can be purchased online without a background check, because the ATF doesn’t classify the part as a firearm. Buyers can finish the receiver with a drill press or a computerized metal-cutting machine and then add the remaining pieces, all of which are readily available online. Some gun parts can also be made using 3-D printers. A finished receiver is considered a firearm by the ATF. The prevalence of online retailers and YouTube instructional videos has given ghost guns a boost, according to Mr. Barlowe. He said illicit gun dealers can buy parts for an AR-15 style rifle for about $700, put in a few hours of sweat equity, and sell it on the street for $1,000 to $2,000. Companies that sell the unfinished receivers and gun-rights advocates including the Firearms Policy Coalition say law-enforcement concerns are overblown. People who make these guns are generally hobbyists who “want to build things with their own hands,” said Tilden Smith, president of 80% Arms, which manufactures unfinished receivers and sells them online. “There are much easier ways [to get guns] that’ll appeal to criminals,” said Mr. Smith. The emerging market has begun to attract scrutiny from gun-control groups and state lawmakers. Mr. Martin’s company was recently targeted by the Giffords Law Center to Prevent Gun Violence. The nonprofit, which promotes gun control and fights gun violence, sent a letter to his web host asking it to shut down GhostGuns.com for allegedly violating the terms of service, an allegation Mr. Martin denied. The California State Legislature passed a bill in 2016 that would have defined unfinished receivers as firearms requiring background checks. Gov. Jerry Brown vetoed the legislation, saying the wording of the bill was vague and could have unintended consequences, but he signed a separate law that will make California the first state to require anyone who owns a firearm without a serial number to apply for one by 2019. The National Rifle Association opposed the legislation. 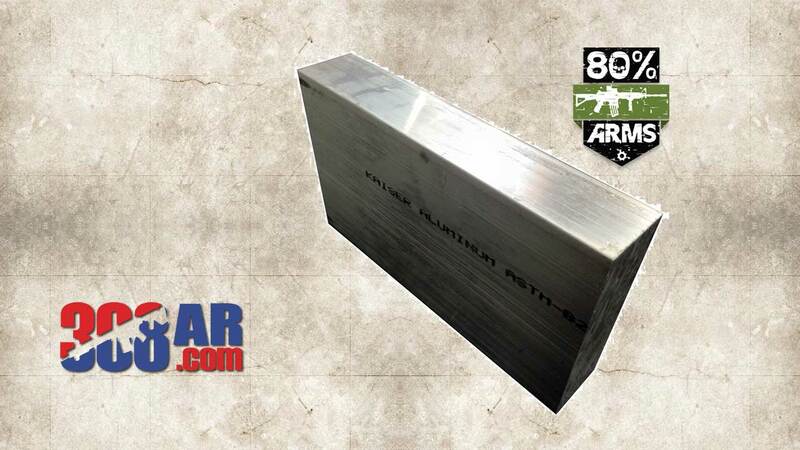 We are pleased to offer the finest 0% lower receivers in the world. What is a zero percent lower you ask? 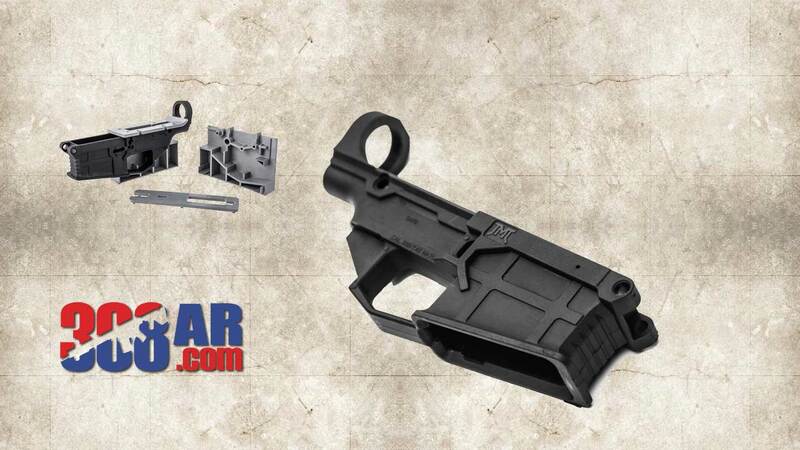 As the name suggests, it’s a lower receiver that is zero percent complete. In other words, a solid brick of aluminum. Our lowers start off in the form of these bricks and are machined to 80% completion on our state-of-the art 5 axis CNC mills. These 0% lowers are heavy and have very sharp edges. They could make a good weapon if thrown at an attacker. While these weapons are not regulated under ITAR yet, we still don’t want these dangerous things to get into the hands of the wrong people, like Kim Jong-un. Therefore, shipping of 0% lowers is strictly limited to USA only. No shipping outside of USA.